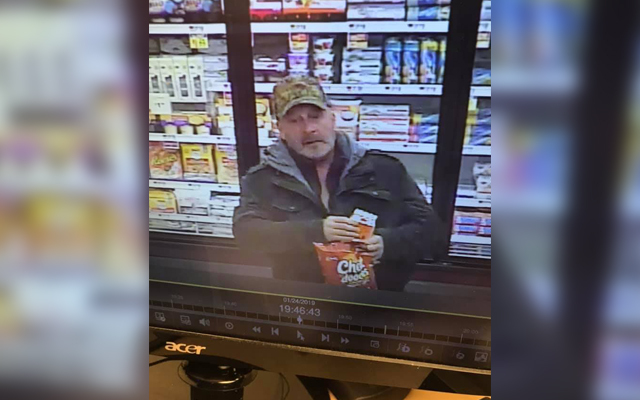 According to a post on the department’s Facebook page, the individual allegedly stole several packages of pudding and other items from a local grocery store. The store is not identified in the post. “Unfortunately the subject photoed below loves pudding so much he left the store with a jacket full of it, along with several other items, without paying,” police report. Anyone with information on this matter is asked to contact the police department at 532-2287. Additional details were not available.